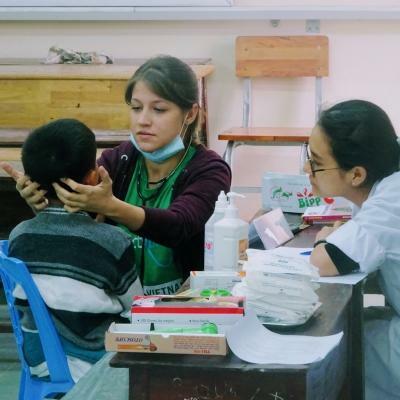 Join us on a Nursing internship in Vietnam and get work experience by learning directly from nurses. You’ll work at a hospital and shadow nurses on their rounds in a department of your choice. 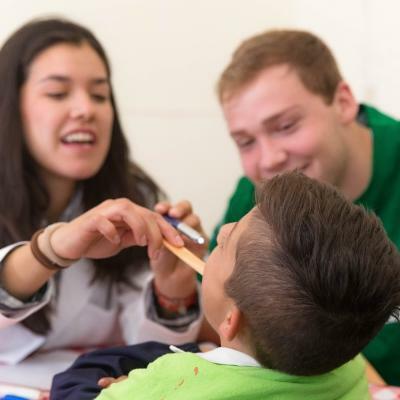 This experience will help give you a deeper insight into a developing country’s healthcare practices. You’ll also have the opportunity to further broaden your medical knowledge. We’ll teach you how to diagnose and treat the illnesses and conditions you see, and teach you about traditional medicine. 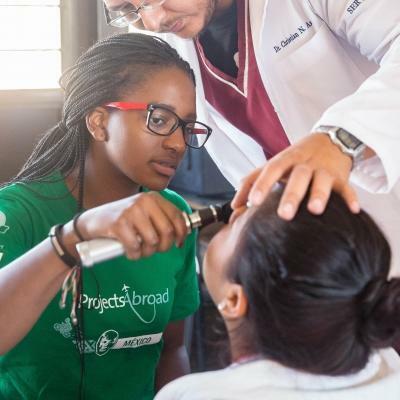 This internship also gets you involved in practical medical work through outreaches. 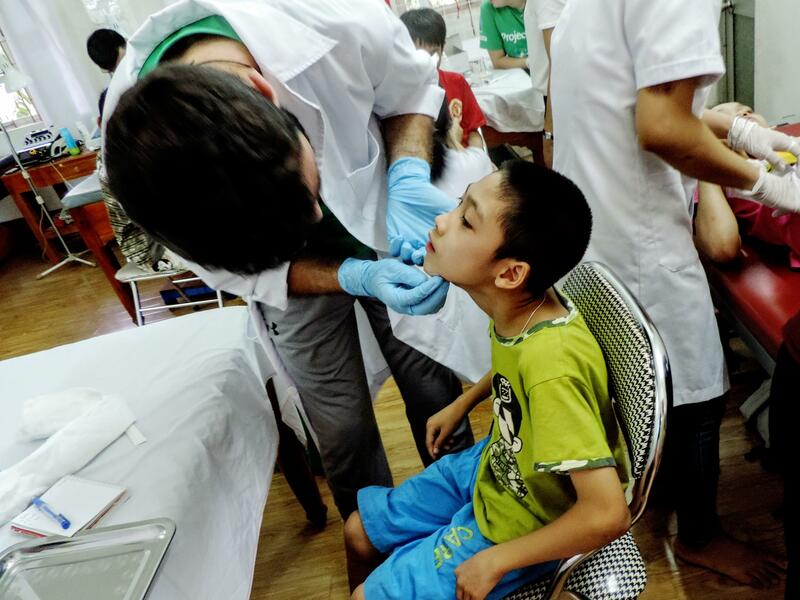 This is important work, as the communities we work in have no regular access to basic medical care. In Vietnam, you will live and work in Hanoi, the capital city. Immerse yourself in the culture, eat as much delicious pho noodles as you want, and socialise with other interns and volunteers. Is the Nursing internship in Vietnam right for me? 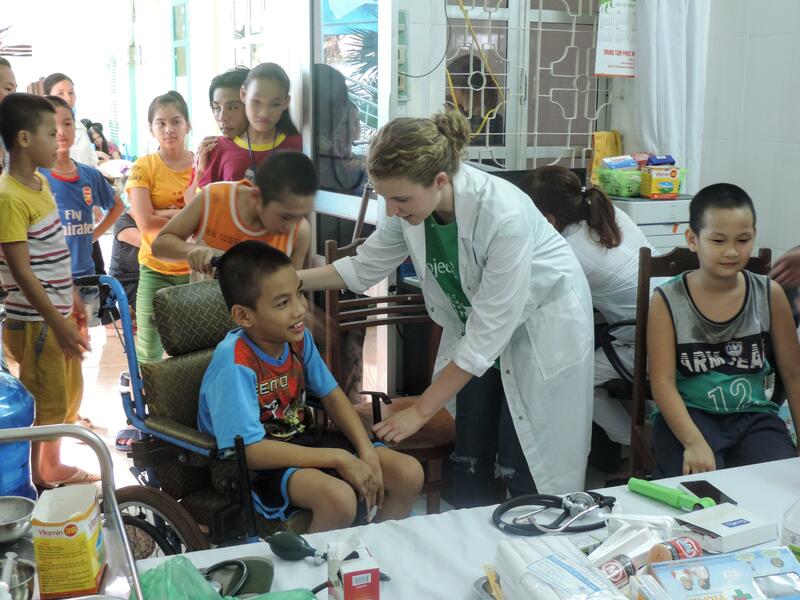 A nursing placement in Vietnam is perfect for anyone interested in a nursing career, and students looking for work experience. It will give your CV an extra edge, and give you interesting points to talk about in interviews. You can also use your internship to explore different departments and specialisations. This will give you an idea of what direction you want to take after qualifying. It will also help you become more comfortable in a clinical environment. When you apply, let us know in which department your interests lie, and we'll organise the details. This internship gives you plenty of opportunities to expand your medical knowledge and do practical outreach work. We encourage you to make the most of it and ask questions and take notes. Doctors and nurses will be happy to share once they see your enthusiasm for learning! To join this internship, you need to have completed at least one year of pre-medical or other medical related studies. You can join at any time of year, and must intern for a minimum of two weeks. We always recommend interning for longer periods. This allows you to see more conditions and procedures and to build stronger relationships with nurses and doctors. 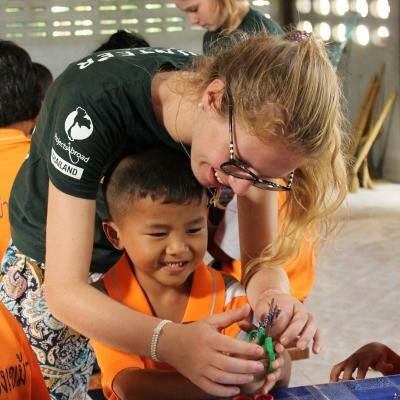 What do you do on the Nursing internship in Vietnam? Most of your work is observational. You will watch and learn as nurses and doctors do their work. This internship is an opportunity to expand your medical knowledge by watching experienced professionals in action. 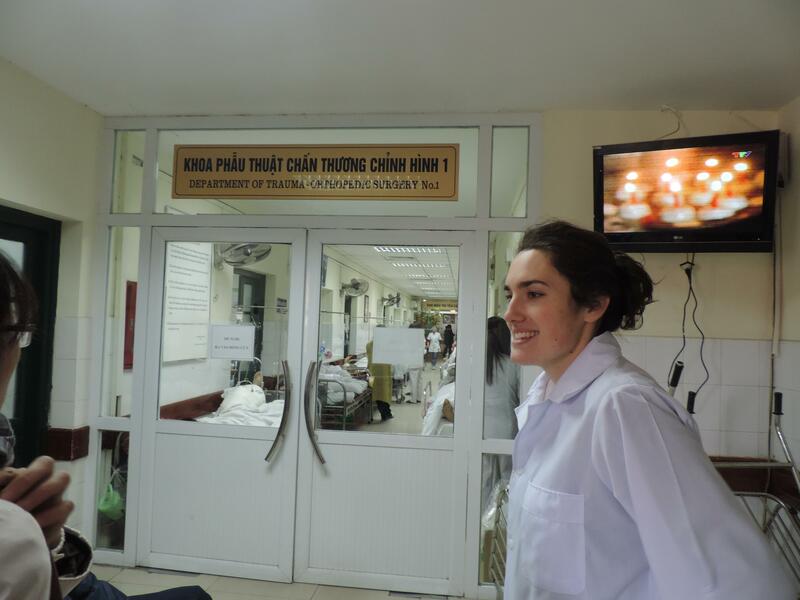 Some of our placements in Vietnam have a large focus on surgery. You can learn how to prepare equipment for different types of surgery, and assist nurses under supervision when permitted. Another practical way to get involved is by helping nurses transfer patients to and from operating rooms. This is a great way to interact with patients, and observe hospital procedures. The treatment of patients after surgery is often crucial to their recovery process. You’ll learn about the intricacies of caring for recovering patients, and help nurses with this if requested. Once a week, you can share your hospital experiences at a research session. You’ll be given a platform to present to other interns and staff, and listen to their stories as well. We also organise monthly medical workshops with lectures by experienced local doctors. They often share their knowledge of traditional medicine at these workshops. This internship gives you the opportunity to spend time in many different departments. You’ll get to explore the many specialisations of the hospital where you are placed, or choose to focus on one or two specific departments. You can let us know which departments you would like to explore, and we will place you at the hospital which best suits your interests. Hanoi is Vietnam’s capital, and the second largest city in the country. 7.5 million people call it home. 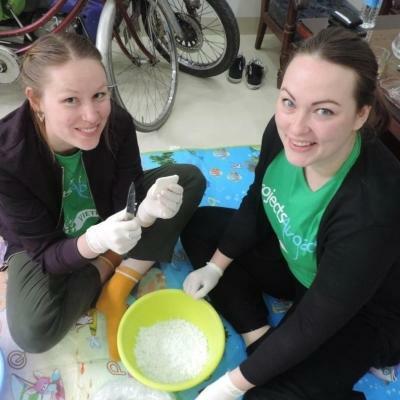 By working at a hospital in Hanoi, you will get to experience how healthcare is practiced in a developing country. You’ll find that facilities will be of a similar standard to hospitals in developed countries. Navigate your way through thousands of motorcycles - Vietnam’s primary mode of transport for the majority of citizens, and follow the delicious smells coming from street food vendors at nearly every corner. Enjoy lunches of spring rolls and Vietnam’s famous pho - a noodle dish with rice, broth, herbs, and chicken or beef. Your internship runs from Monday to Friday. Work hours vary depending on where you are placed. You’ll begin every morning at about 8am. You will follow nurses while they do their rounds and assist with tasks only if permitted. All your work will be done under supervision. You could also help care for patients after surgery. Lunch breaks will take place from around 11am to 2pm, after which you will return to work for your afternoon session from 2:00pm to 4:30pm. Mornings are generally busier than afternoons, as most patients are treated in the morning. Be prepared to have a busy start to each day. Once a month, we organise medical workshops at our office to give you the opportunity to learn from traditional doctors, guest speakers, and other medical professionals. We also run medical research sessions. During these sessions, you’ll prepare presentations based on your experiences, train for outreach events, and create handouts for the local community. 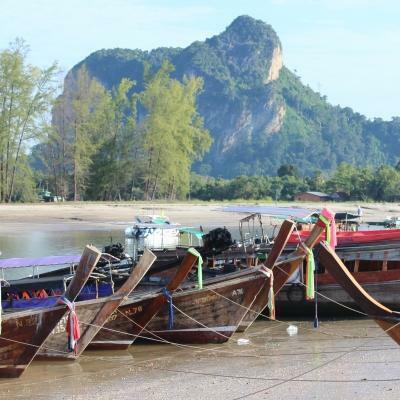 Your weekends will be free for you to explore and discover the exciting Vietnamese culture. You can visit spectacular landmark attractions like Ha Long Bay, a UNESCO World Heritage Site within easy travelling distance from Hanoi. You can also choose to visit ancient temples, shop till you drop at night markets, and drink endless cups of Vietnamese coffee. 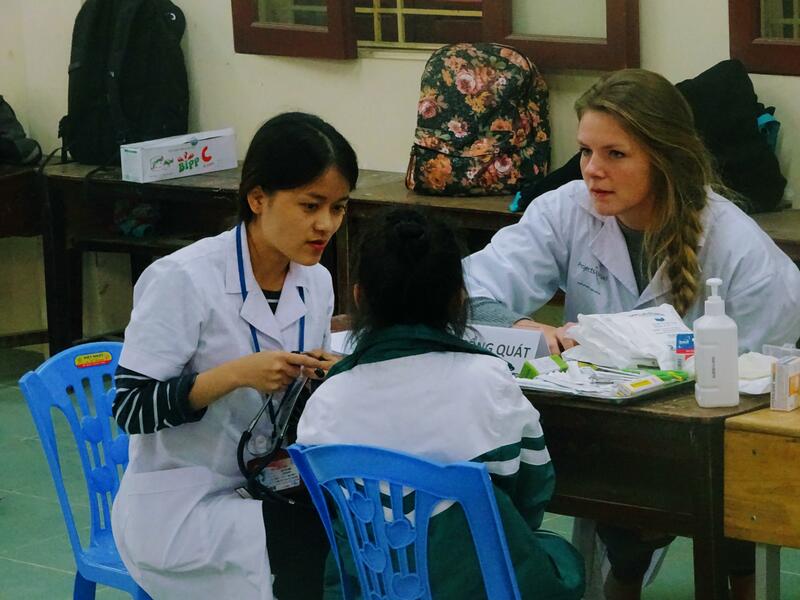 The aim of the Nursing internship in Vietnam is to give you the opportunity to learn through observation and get work experience. You will also become part of our efforts to help provide basic healthcare services in disadvantaged communities. 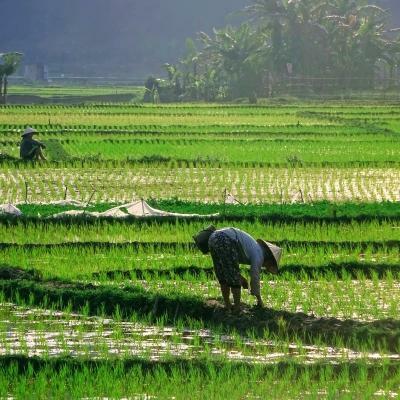 80% of the population of Vietnam still lives in rural, agricultural areas. In these areas, access to healthcare services are limited. Our community outreach programme is helping provide these services. We’re also working to raise awareness of diseases. Join us on this internship to help us achieve these goals, as you gain invaluable nursing work experience in Vietnam. My second year of nursing school had just wrapped up and I was searching for something meaningful to do with my summer, something that would also give me some great experience.